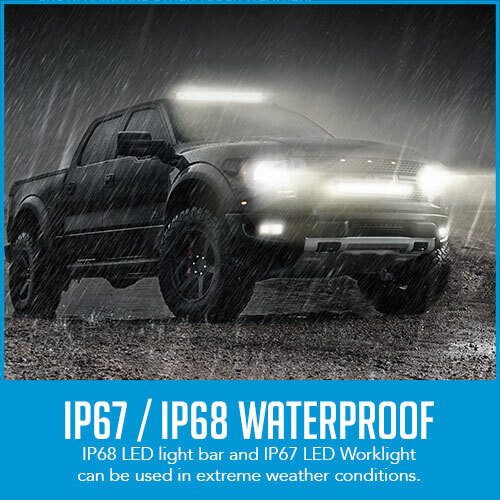 These lamps are fully sealed, tested with high pressure water machine, making them IP67 Rated, 100% waterproof and made of a strong alloy diecast with a polycarbonate lense making them pretty much indestructable and like no other on the market. 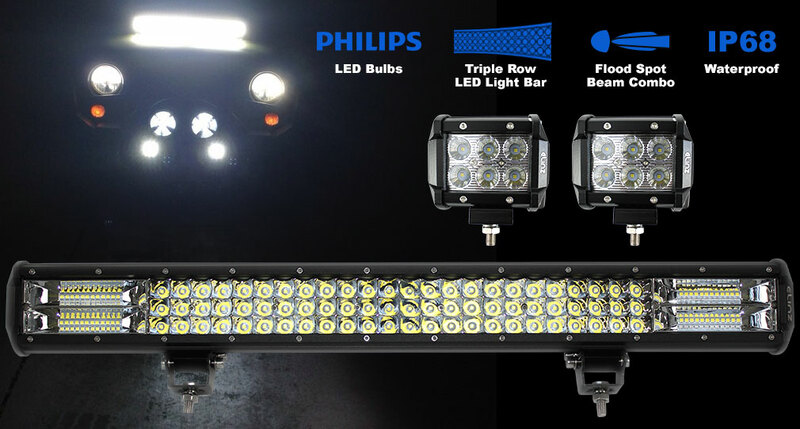 This bundle deal of 3 Rows 26 inch LED light bar and 2x 4inch CREE worklight will be a perfect lightning solution on your offroad adventures. 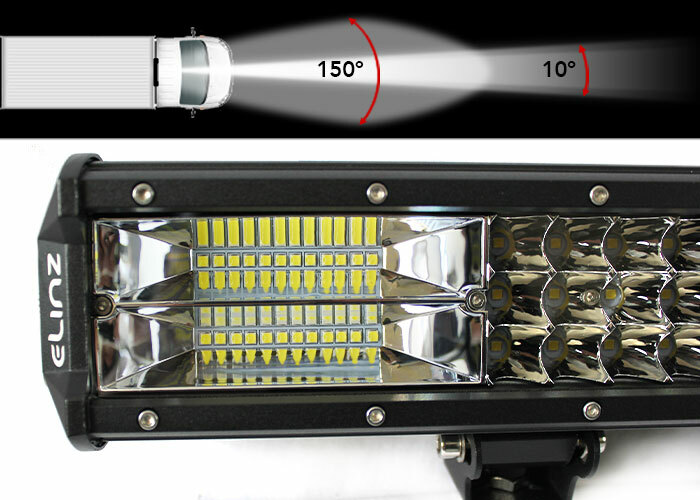 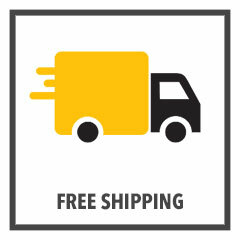 Both light bars have PC lens and diecast aluminum housing making them durable and sturdy to withstand extreme conditions. 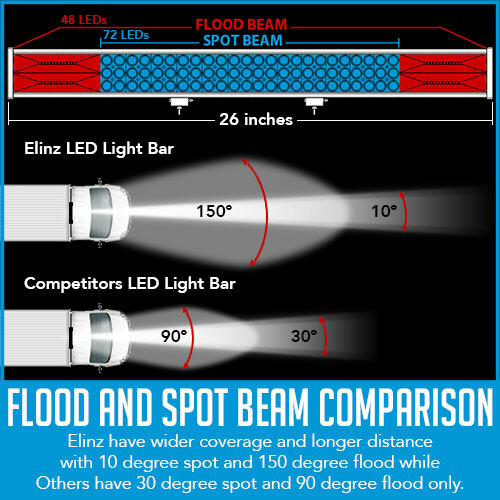 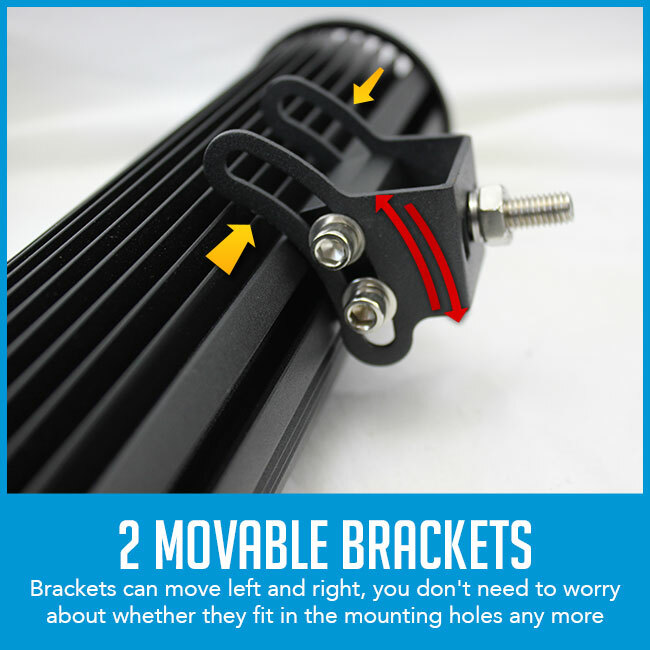 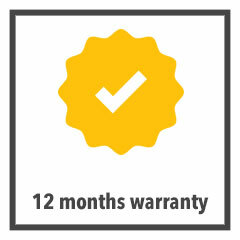 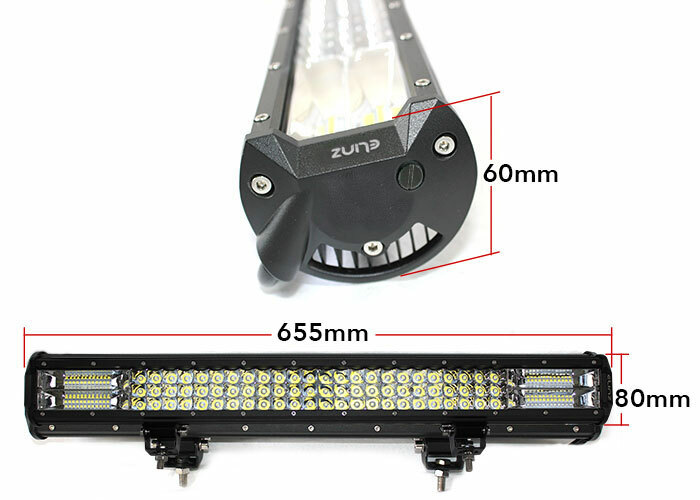 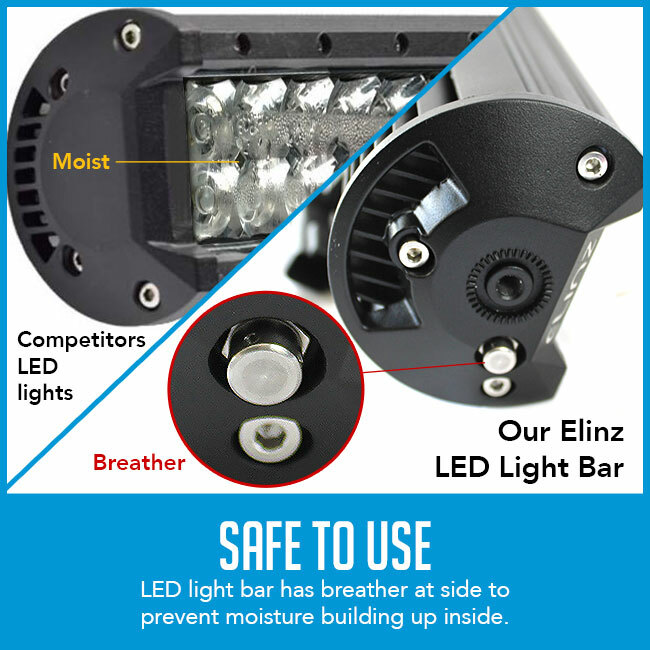 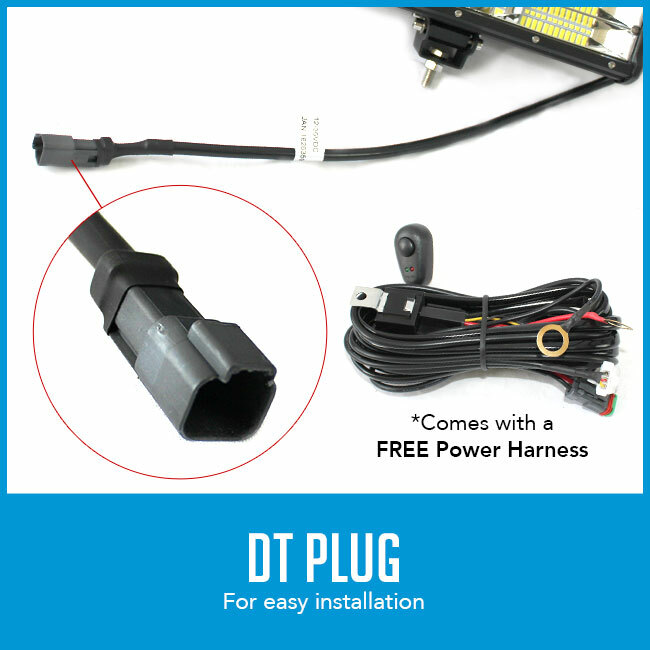 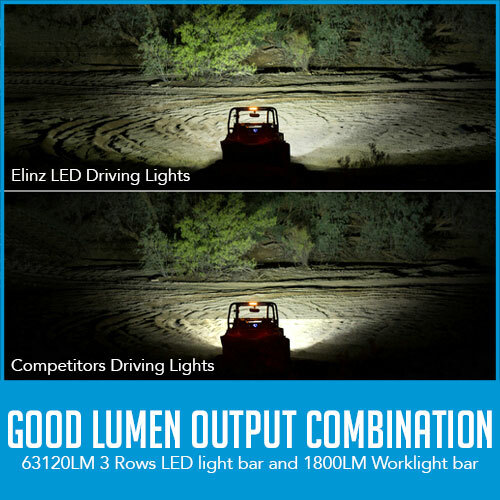 The LED light bars are both have good waterproof rating to ensure that lighting device will continue to function despite being exposed to huge amounts of rain or flood water. 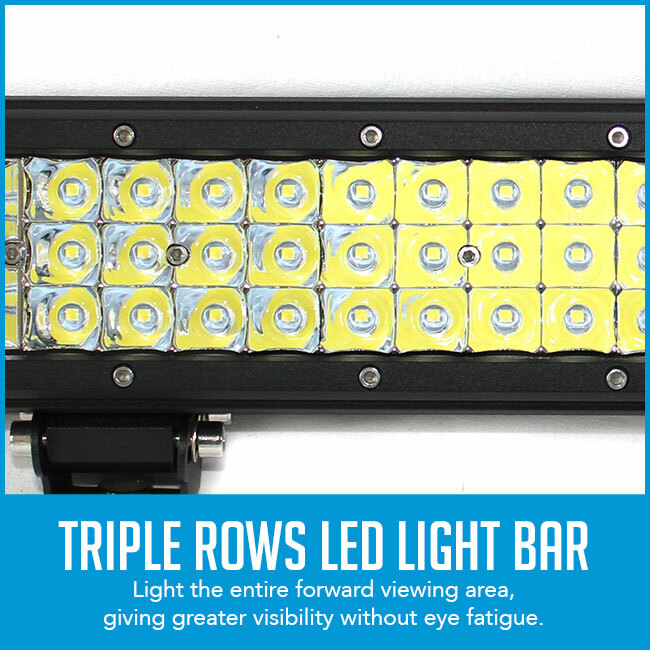 The light output of these LED light bar is simply phenomenal, they produce a mass of clean white daylight 6000K - 7000K, free of artifacts and focus dead spots.